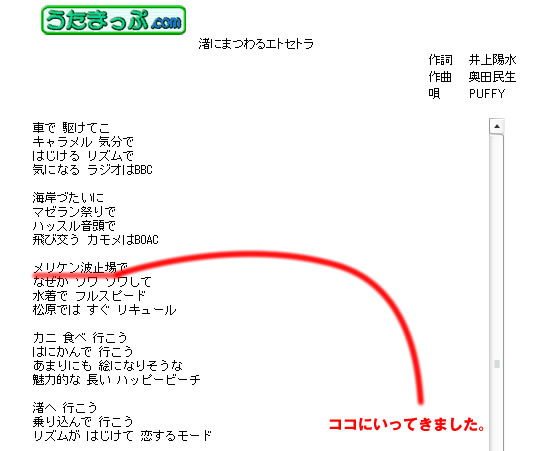 This page contains a single entry by published on 2007年12月31日 03:42. バスケ部同期忘年会と結婚 was the previous entry in this blog. あけましておめでとうございます。 is the next entry in this blog.